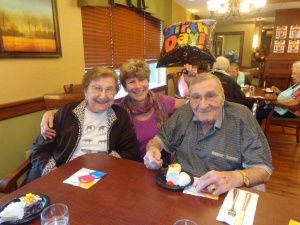 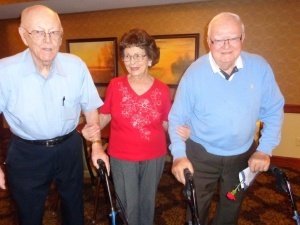 Bob Class celebrates his 95th birthday with his wife Helen and daughter Paula! 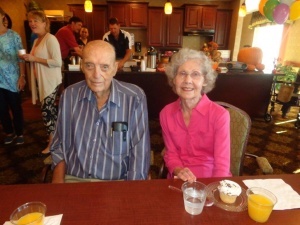 Richard and Dolores Burnham from celebrated their 50th wedding anniversary on October 5th! 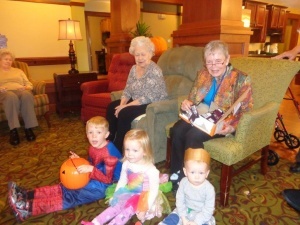 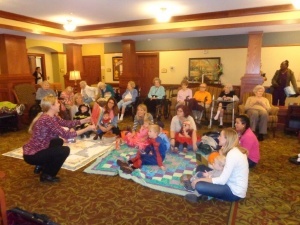 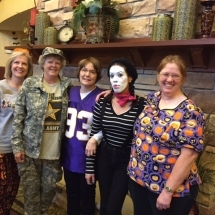 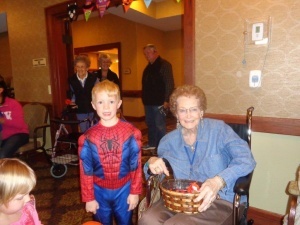 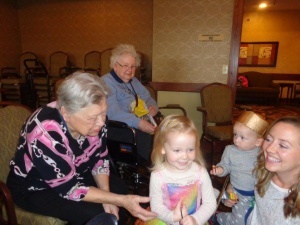 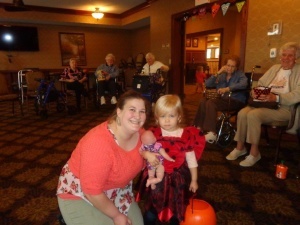 Mendota Heights Moms Club kids visited the tenants to celebrate Halloween! 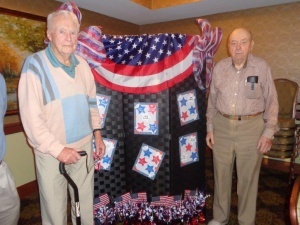 Veterans Recognition on Veterans Day. 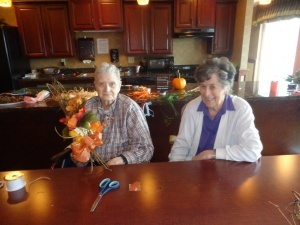 Pictured on the left: Jack O’Connel, and on the right: George Kirchner. 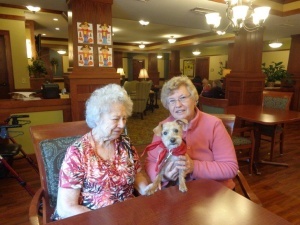 Dog visits with volunteer Gail and her pet therapy dog, Diaga. 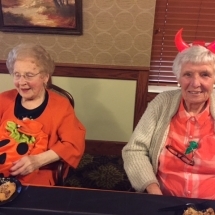 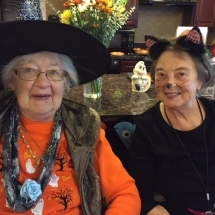 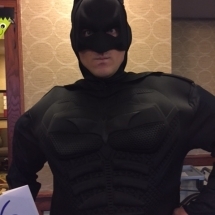 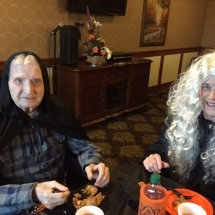 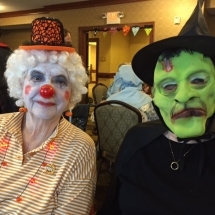 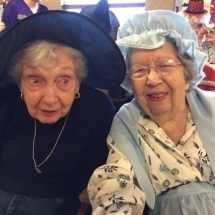 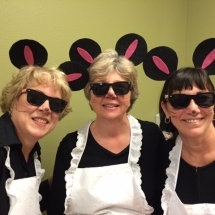 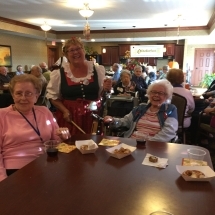 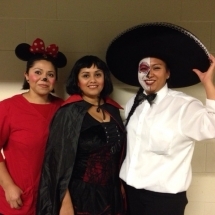 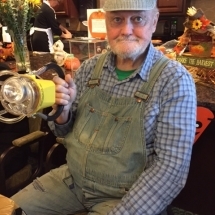 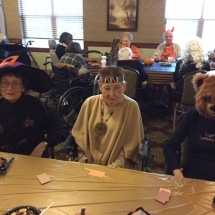 Lilydale Halloween Fun, including our tenants and all of our wonderful staff! 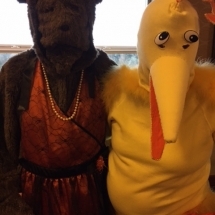 The chicken won the costume contest! 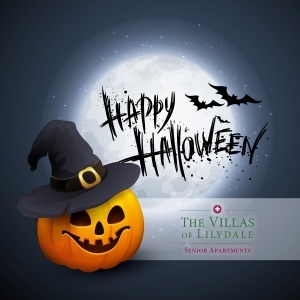 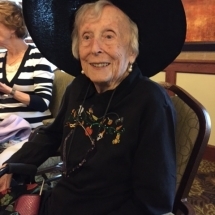 Have a safe and happy Halloween from your friends at The Villas of Lilydale! 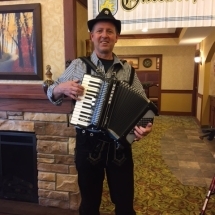 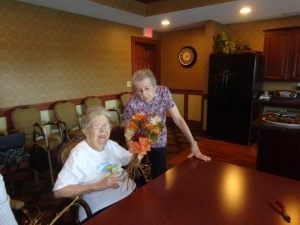 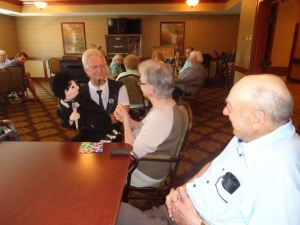 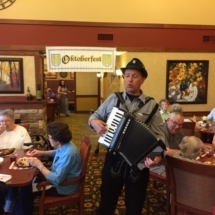 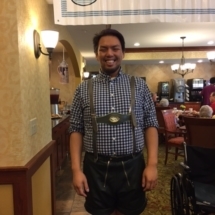 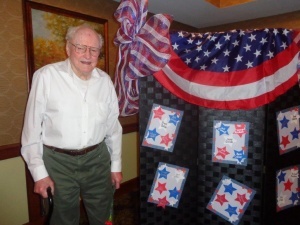 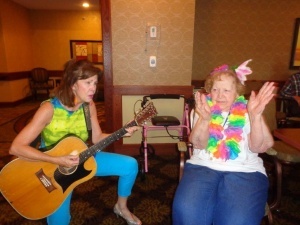 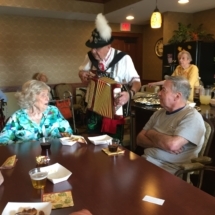 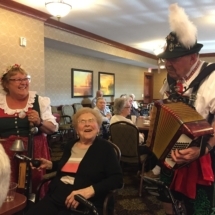 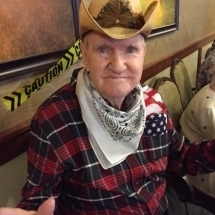 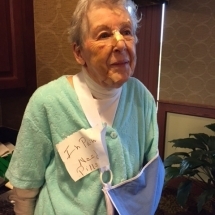 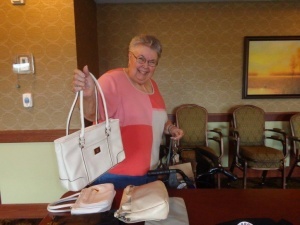 The residents at The Villas of Lilydale Senior Living were treated with some great entertainment by a local Puppeteer! 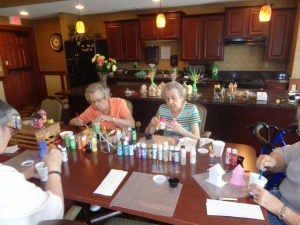 Painting birdhouses was a great way to spend a gloomy afternoon. 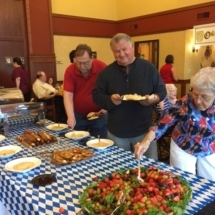 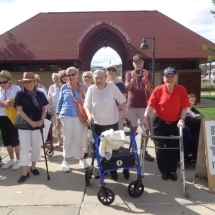 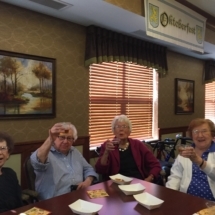 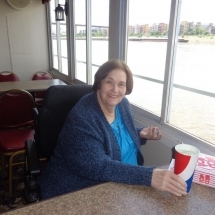 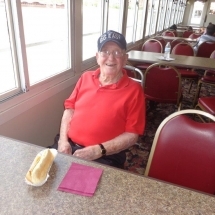 The Villas of Lilydale Senior Living tenants recently enjoyed a beautiful sunny afternoon on the Jonathan Padelford!